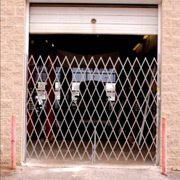 Economical way to separate one environment from another while saving energy. 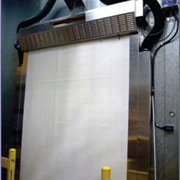 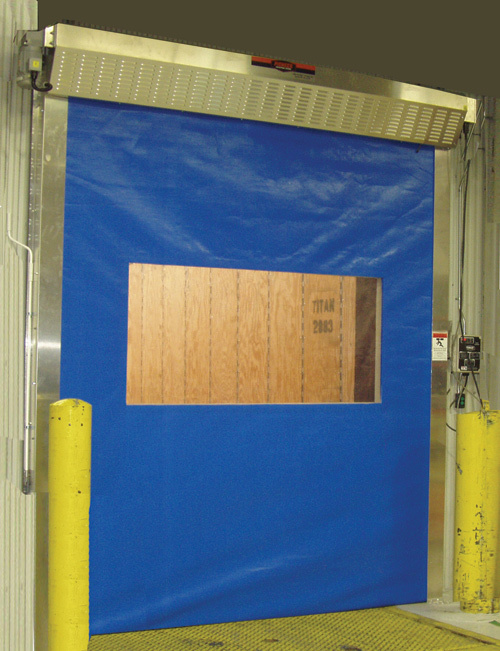 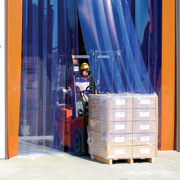 Provides a thermal barrier effectively separating one environment from another. 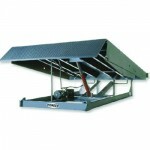 Our broad range of solid, dependable dock levelers are built to last.